On behalf of the FMS community, I extend you a warm welcome as you explore the amazing world of FMS. We share with you a rich history of pride, tradition and excellence in educating our community for more than three decades. 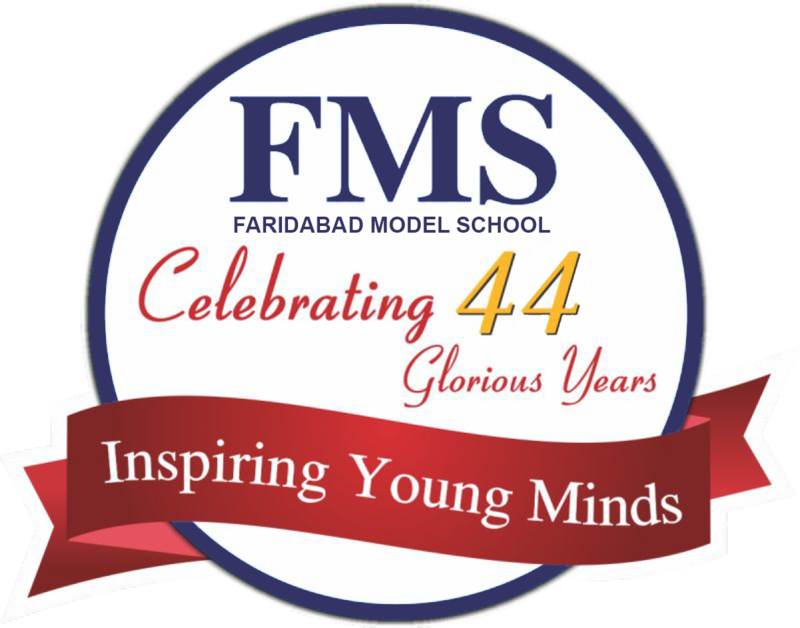 In today's ever evolving environment, FMS aims to develop a strong sense of self confidence in our children to fulfil their potential and navigate successfully through the challenges of life. We believe that with preparation and persistence, nothing is impossible and thus inspire our young minds to dream big and dare to challenge the boundaries of imagination. Over the years, FMS is proud to maintain excellent standards of academic and co-curricular attainment. We are committed to continuously evolve better methodologies to maximize our students learning potential. We foster a healthy partnership among parents, teachers and students and encourage in our students a spirit of deep respect towards others in the society. FMSians are nurtured to don the mantle of leadership in their respective fields .The energy and exuberance of childhood is carefully crafted into the wisdom and tenacity to succeed as valuable global citizens. We are proud to be the pioneer in the field of modern education and look forward to welcome you to the FMS family.